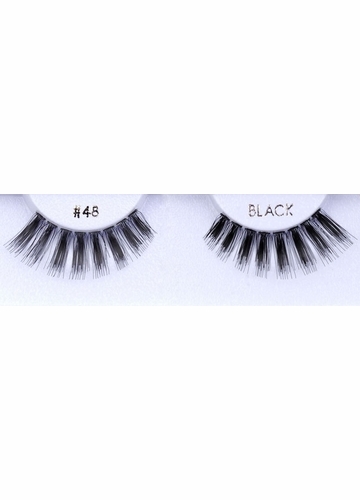 Medium length textured false lashes. 100% human lashes with adhesive stripe. Click on the bottom of our Eyelash section for glue.